What Do You Think is Needed? Air Care 2015 is in the Air! Changes Under Way at ACA! This year we have seen some new faces and some moving around of well known faces at the Air Care Alliance. 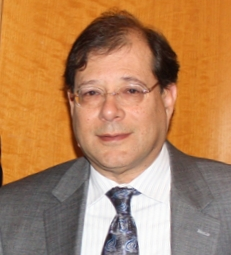 In April Lindy Kirkland reluctantly indicated that his increasing day job and family responsibilities meant he could not put as much time into being President, but he kindly agreed to continue representing us in Washington DC as our Executive Vice President, working with the agencies and associations for appropriate regulations and good relations. Rol Murrow was asked to step back into the President's position to keep everything moving, and Jeff Kahn kindly agreed to move from Treasurer to Chair, with Alan Sheiness making it easier by taking on the Treasurer's job. 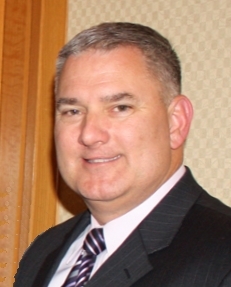 Cody Welch, who has been helping us with the fuel reimbursement issue as well as the NTSB volunteer pilot safety recommendations, joined our board and became our Secretary. And we have several other new Directors too, Debi Boies of Pilots n Paws, Tim Dammon of Angel Flight South Central, and Pete Bunce of Veterans Airlift Command and the General Aviation Manufacturers Association. And of course we now have some much-needed administrative support! Thanks to last year's AOPA grant we were able to contract with Service with Grace LLC for the periodic expertise of Linda Tangen, who will act as our new Administrative Director. Linda has worked for various nonprofit and community groups, and she and her husband Art have been longtime volunteers for Angel Flight South Central and Angel Flight West. As for the outgoing members of our board we can't thank them enough! Judy Benjamin is leaving soon, after doing a great job coordinating our awards events with the National Aeronautic Association. Various other board members retired from the board, including Bob Benda of LifeLine Pilots, as well as Karen Lavezzi, who worked hard for several years as ACA Secretary. Alan Dias of Angel Flight West and Hume Davenport of SouthWings also retired in the past year, after helping us tremendously in setting policy and better defining our mission. We hope you get a chance to meet all these wonderful folks at events around the country and at Air Care 2015 in San Antonio! 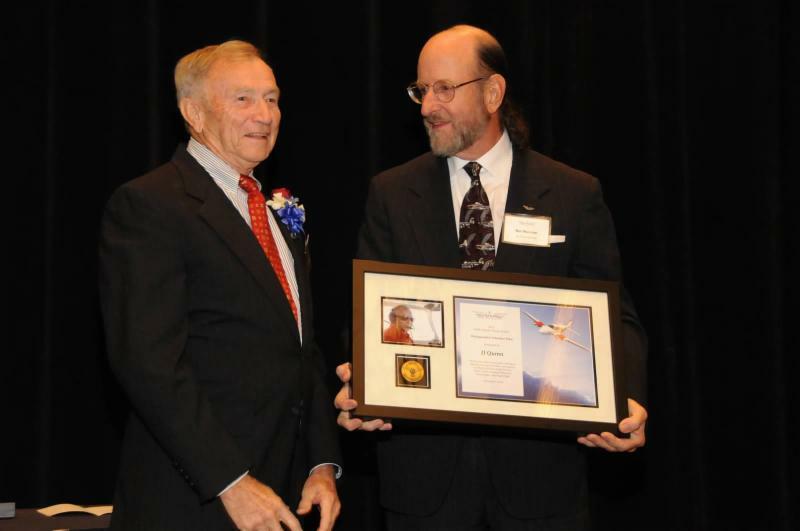 On November 5th the Air Care Alliance and the National Aeronautic Association collaborated once again to present the National Public Benefit Flying Awards, created to honor outstanding volunteer pilots, their organizations, and those who support their work. ACA was proud to have the awards presented as part of the NAA Fall Awards program, when prestigious national awards are presented for a variety of purposes. These include the Fédération Aéronautique Internationale Paul Tissandler Diploma, the Frank G. Brewer Trophy for aerospace education, the Katherine Wright Memorial Trophy, the Wesley L. McDonald Distinguished Statesman of Aviation Award, and the Mackay Trophy honoring the most meritorious flight of the year by the United States Air Force. The National Public Benefit Flying Awards are in good company! 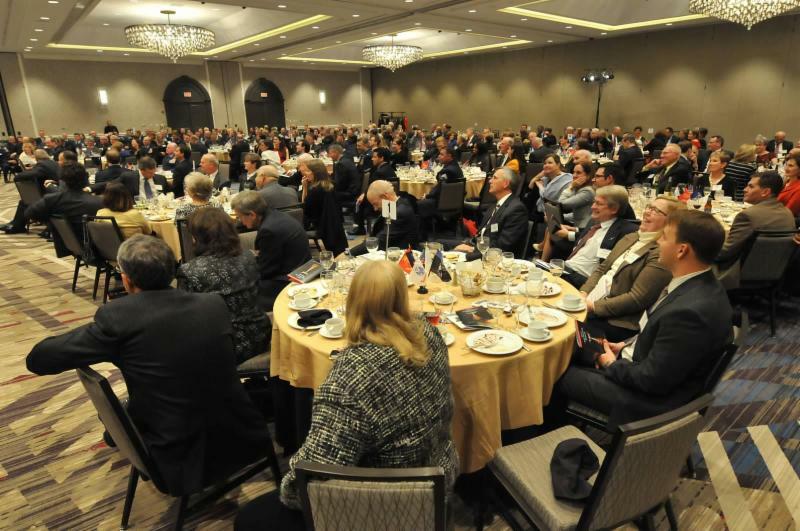 More than 250 leaders of aviation associations, industry groups, and government agencies were in attendance at this gala dinner event in the Washington DC area. Our participation helps spread the word about the work of the volunteer pilots among these influential citizens, who gain a better appreciation of the remarkable services provided to those who have special needs and to the nation at large. We are pleased to announce the recipients of two Public Benefit Flying Awards this year. his community, donating his time and airplane to Patient Airlift Services, Pilots n Paws, Wounded Warriors, Young Eagles, and Angel Flight Mid Atlantic. In addition he has volunteered extensively for various community projects and programs. As a volunteer pilot, JJ represents the vast community of volunteer pilots, and, as noted during the event, "When we honor one we honor all." Attending the event were ACA's Chairman Jeff Kahn, Executive Vice President Lindy Kirkland, Member of the Board Cody Welch, and President Rol Murrow, who gave the introductory remarks for the Public Benefit Flying Awards. 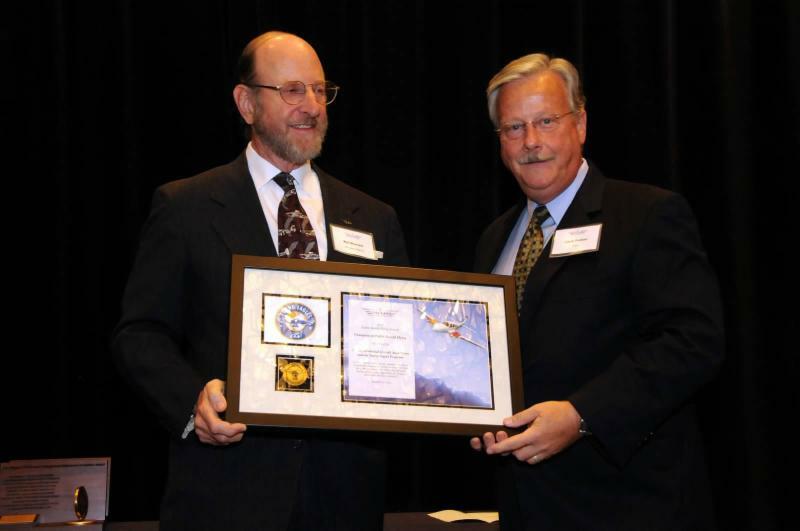 We thank the National Aeronautic Association and its president Jonathan Gaffney for the opportunity to celebrate public benefit flying as a feature event during NAA's annual Fall Awards program. And we invite you to learn more about NAA and its wonderful awards programs by visiting the NAA website! 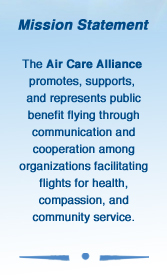 Since I came on to the board in 1999 the Air Care Alliance has constantly worked to maintain and improve the regulatory environment in which volunteer pilots can serve the community. I feel that this is an essential function of ACA because we are the only organization that represents all facets of volunteer aviation. We have worked with the FAA and the NTSB not only to make progress is some areas, but also to avoid actions that had the potential to stifle our efforts. Exemption letters have been granted to some organizations in the past, but many pilots felt the requirements were too stringent to be useful. The FAA is now permitting pilots in some organizations to receive fuel reimbursement for flight legs without passengers. This change was contained in the renewal of Angel Flight Mid-Atlantic's exemption. This is positive, but we need to continue efforts to (1) create some mechanism to make the Exemptions uniform so that all VPOs with exemptions can take advantage of changes immediately and (2) further liberalize the requirements for pilots and reduce the burden of VPOs. We are trying to accomplish this through continued cooperation with the FAA and may encourage possible legislative solutions (see below). Senator Inhofe is working on his second Pilots Bill of Rights. Liability protection for VPOs and volunteer pilots is being considered for inclusion in this bill or in the forthcoming FAA Reauthorization. We are thankful to the General Aviation Manufacturers Association for lending its staff to set in motion communications with Senator Inhofe's staff. We also believe that further amendment to Section 821 of the 2012 FAA reauthorization permitting fuel reimbursement to pilots under Part 91 should feature additional requirements limited only to a small number specified in the statute. The goal here is to, without reducing safety, set criteria that more pilots can meet and that would take the compliance burden off of the VPOs so that they avoid having to perform functions that might be construed to make the VPOs operators of flights, rather than simply facilitating flights for the volunteer pilots. Lindy will discuss this more thoroughly in his article on fuel exemptions below. transportation as well as the needs of all volunteer pilots and other charitable aviators and their groups. Thus the board has determined that we should start surveying ACA member group leaders and volunteers as well as those with non member groups that we list. Your opinions and your willingness to tell us what you need to provide your services will be very important as we move forward. Thanks to an AOPA grant we now have professional administrative help, permitting our all-volunteer board to concentrate more on policy development and outreach to industry, agencies, and the aviation associations. We wish to identify what you think would work best. For instance we could stay about as we are, organizing the national Air Care conference, working on regulatory issues affecting public benefit flying, collaborating with aviation groups to achieve our objectives, and participating in award events which improve public understanding of public benefit flying - as well as general aviation. Or perhaps we should expand our programs and possibly employ a full time Executive Director and such other staff as may be needed to enhance our roles in public benefit flying. This would mean finding the resources to accomplish that. And it means we need a clear idea of what you, as a volunteer, leader, or supporter of charitable aviation believes needs to be accomplished. If we determine new objectives then we can consider what will be needed to attain them. In the coming months please consider this and feel free to provide us your thoughts. In addition we will send surveys to all the groups. We will also conduct targeted telephone interviews. We hope to get a good idea of what is needed for the future so we can report on this at Air Care 2015 conference in April. NOTE: We wish to have the greatest variety of opinions as possible. Please make sure this newsletter is seen by all the board members and leaders of your group. Forward it to them with your recommendation that they sign up for future issues by clicking on the Join Our Mailing List button in the newsletter or on our website. Thank you! The Air Care Alliance has been making steady progress on the issue of exemptions to FAR § 61.113(c) of Title 14, Code of Federal Regulations (14 CFR). This section of the Federal Aviation Regulations requires a private rated pilot to pay at least a pro rata share of the operating expenses of a flight with passengers. As the economy turned southward in 2008/2009, many volunteer pilots were beginning to feel the real effect of rising fuel costs, so Volunteer Pilot Organizations (VPOs) began seeking recourse to provide some relief for such costs. To that end, several groups petitioned the Federal Aviation Administration (FAA) Flight Standards Service, AFS-800, for relief from § 61.113(c). Due to the nature of these conditions and limitations, several groups petitioned Congress to write a fuel reimbursement exemption into law and the FAA Modernization and Reform Act of 2012 (H.R. 658) was passed. It said: "...the Administrator of the Federal Aviation Administration shall allow an aircraft owner or operator to accept reimbursement from a volunteer pilot organization for the fuel costs associated with a flight operation to provide transportation for an individual or organ for medical purposes (and for other associated individuals)...." While significant, it largely left it entirely up to the FAA to determine the conditions under which they "shall" allow reimbursement. In short, the FAA's position was that the existing waiver process was how they intended to implement the legislation. Working to get to a better resolution of the exemptions and the legislation, Rol Murrow, Jeff Kahn and I met with Mel Cintron, Division Manager of the General Aviation and Commercial Division (AFS-800); John Duncan, Deputy Director of the Aviation Safety and Flight Standards Service; and James Viola, Manager of the Airman Certification and Training Branch, in April of 2012 at FAA Headquarters in Washington, DC. The meeting was cordial and contributed to a better understanding by the FAA on why these conditions and limitations were adversely impacting volunteer pilots from using the exemptions. Air Care 2015 is in the Air! Start Planning to Attend Now! 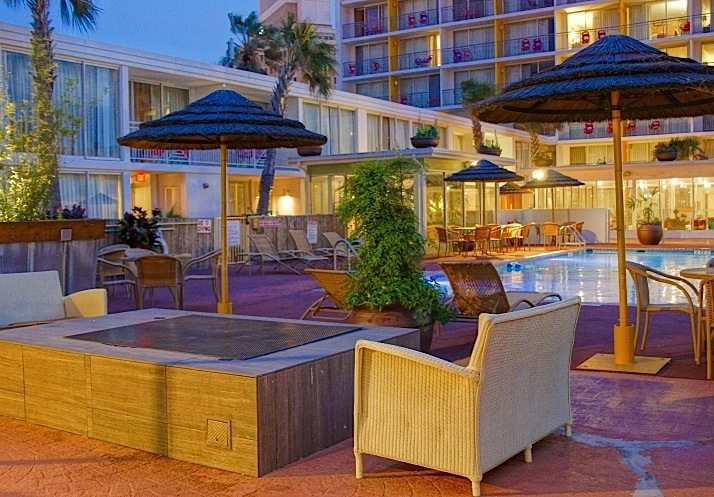 You will be happy to hear that Air Care 2015, your premier event for leaders of all Public Benefit Flying Organizations, will be held in San Antonio, Texas on April 24-25, 2015. And some attendees will arrive early on the 23rd and share an informal dinner together. Much more information will be provided later - stay tuned. We look forward to seeing you at Air Care 2015!